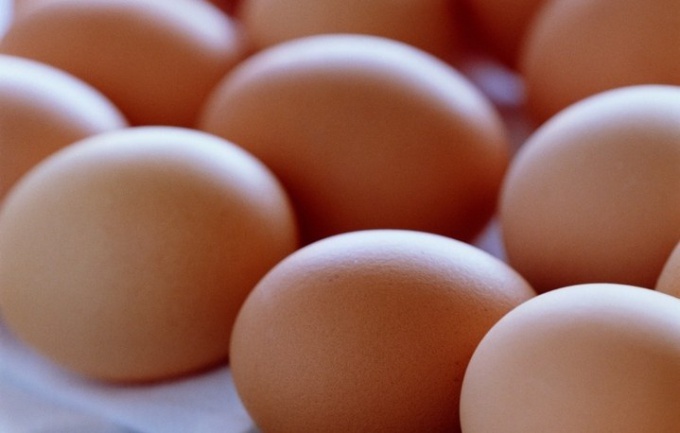 There is an opinion that the shell of chicken eggs is very useful and contains essential minerals for the body, including calcium, which is well absorbed. How to use shell eggs? Wash fresh eggs with warm water and soap and thoroughly rinse. Break them, and drain the contents into a glass. Shell rinse and clean the membranes, because they are strong allergens. Immerse the shell in boiling water, if the powder from it will you give a small child. For adults such sterilization is not required. You can also use the shell of boiled eggs, but it is considered less active. Dry the shell for 2-3 hours in a cool dark place. Grind it into powder in a porcelain mortar or a coffee grinder to a state of powder. Eat the powder of eggshell with a morning meal – porridge, cottage cheese. Dosage means on the tip of a knife for a child from years 6 to g - adult. Before you add the powder in food, it is necessary to squeeze out a few drops of orange or lemon juice. This is necessary in order to cause a chemical reaction that converts calcium in a highly digestible form. With the same purpose can be taken with Breakfast orange juice. Take powder of eggshell within a few months. This is especially true for children, whose growing bones and teeth, and for the elderly who suffer from bone fragility. Fry the washed and dried shells to yellow, grind to a fine powder and you will get a remedy for stomach aches. Accept it 1 time a day before meals. Crushed shell can serve as the powder burns. If you drink it with grape juice, it will stop diarrhea. In one of the oldest medical manual has the following advice: mash the shell eggs, which recently hatched chick, take with grape juice. This tool helps to break up stones in the bladder and kidneys. Before taking the powder out of the shell chicken eggs, as in any case when using the recipes of traditional medicine, consult a doctor.